Numismatists will have a field day at the Coin Museum. Nestled in the Al Bastakiya area, this hidden gem opened in 2004. Get a glimpse of various civilizations and time periods where coins were used. 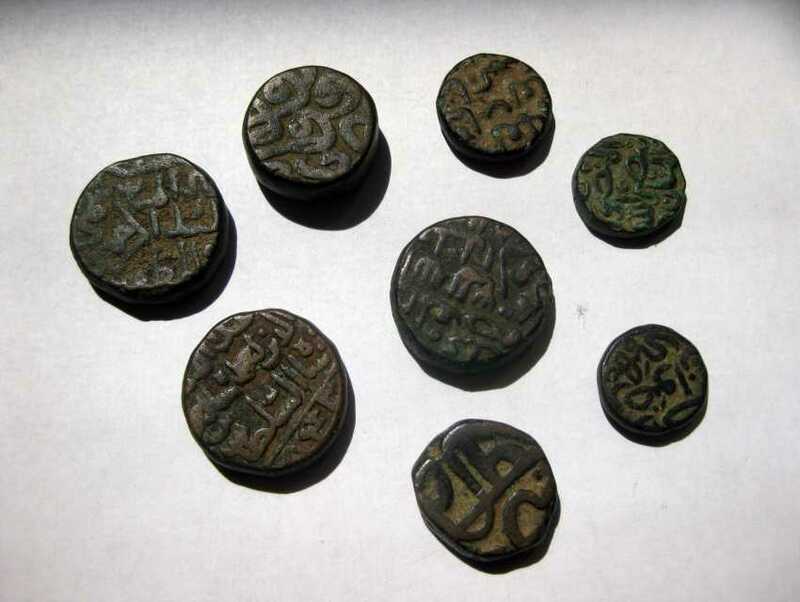 It is an interesting stop to know about the currency of various nations such as the North Africa and Andalusia Coins, Abbasid Caliphate Coins, Iraq and Eastern Islamic states Coins, and more. These glittering metals of copper, gold and silver will definitely fascinate you.